We meticulously pack the entire lot for ensuring safe and secure deliveries across the boundaries. Safety of the products is the prime concern of the organization. Thus, we store the entire lot in a capacious and well-structured warehouse till the delivery of the orders. 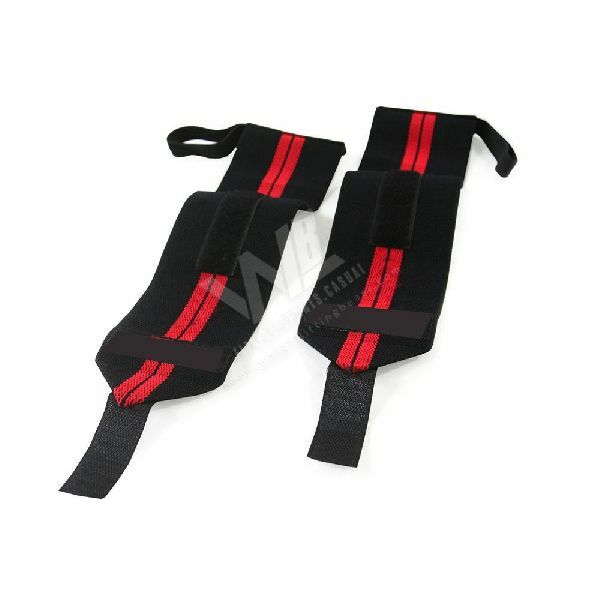 WB-203 Wrist Wrap With Thumb Loop has high flexibility with excellent dimensional accuracy and a long service life.